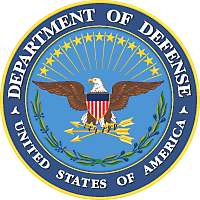 If your business is a Department of Defense Contractor, you may need to comply with basic DFARS security controls on information systems that process, store, or transmit data. These standards are based on the NIST SB 800 - 171 which ensures the protection of controlled unclassified information in non-federal information systems and organizations. Epsilon's team can guide your business through the DFARS process - on time and on budget.